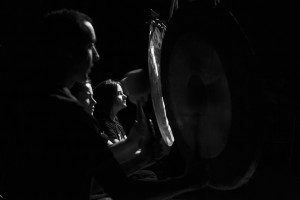 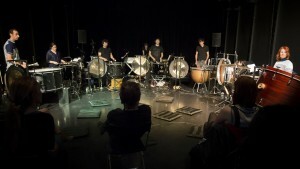 Every year, for three days of percussionists and drummers from the four corners of the world offers you different ways of tapping, rubbing, grinding, and many other clinking, clanging sounds of the art of percussion. 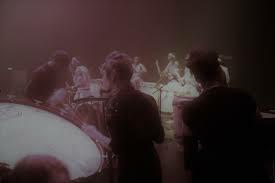 Following the success of the first 24 hours of percussion, APO33 proposes 3 whole days dedicated to this ancient art, accéssible all that goes beyond language frontiers and divisions of any type! 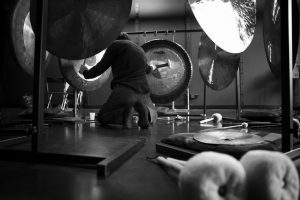 Tapping on skin, a piece of metal, wood or stone requires no skill other than to go for the sound within its simplest form, its most primal function and in this relationship between humanity to creation a sound of the future to come.